A Hopper 3 can now be used with a “stock” Winegard Travler. That is, there is no longer any need to changeout a Travler’s stock Dish Pro Plus (DPP) LNBF with a Dish Pro Hybrid (DPH) LNBF. While you can still swap Travler LNBFs, there are known issues in doing this. 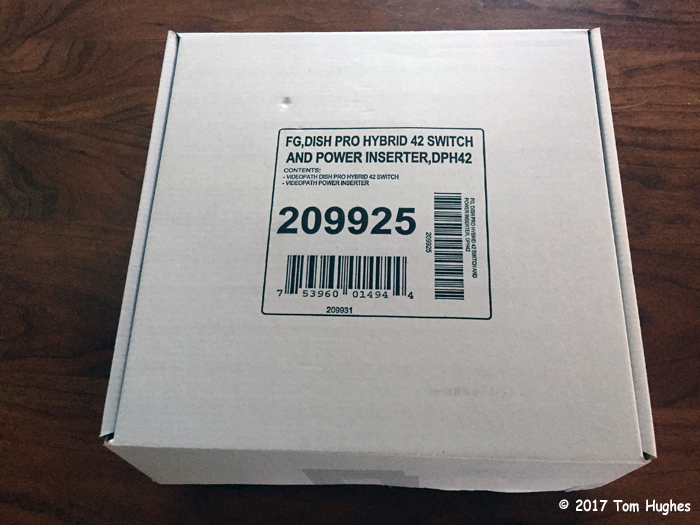 DPH42 switches are available at www.dishdepot.com for about $80. A Power Inserter is also included. 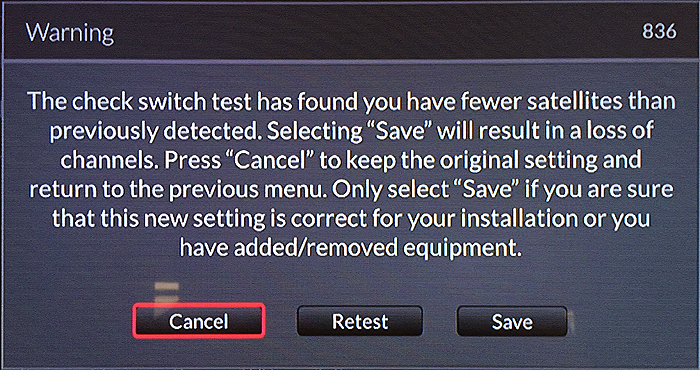 Note the Power Inserter used with a DPH42 is NOT the same as the Power Inserter used with a DPP44 switch. Do NOT interchange these switches! The DPH42 gets hot to the touch, so adequate ventilation is highly recommended, especially if the DPH42 is installed next to other components. My system is designed so that my Hopper 3 can use either my rooftop Travler or a portable dish — in case I’m parked under trees or need to use an Eastern Arc dish. 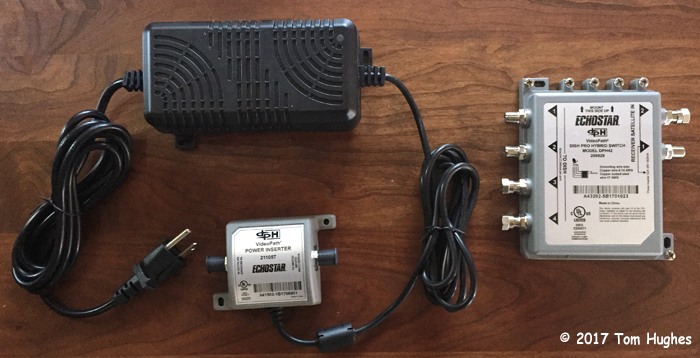 I use a DPH LNBF on my portable dish so that I only need to run 1 coax cable into to my RV. 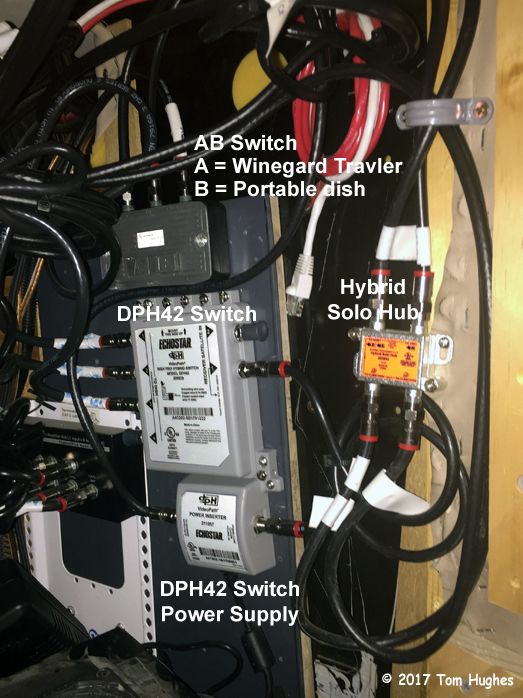 While I could use a DPP LNBF connected to a DPH42 switch on my portable dish, (1) I really don’t want to expose my DPH42 to the elements, and (2) I don’t want to run any length of wire from the Power Inserter (which would be inside my RV) to the DPH42 connected to a portable dish. (1) Perform another Test Installation. 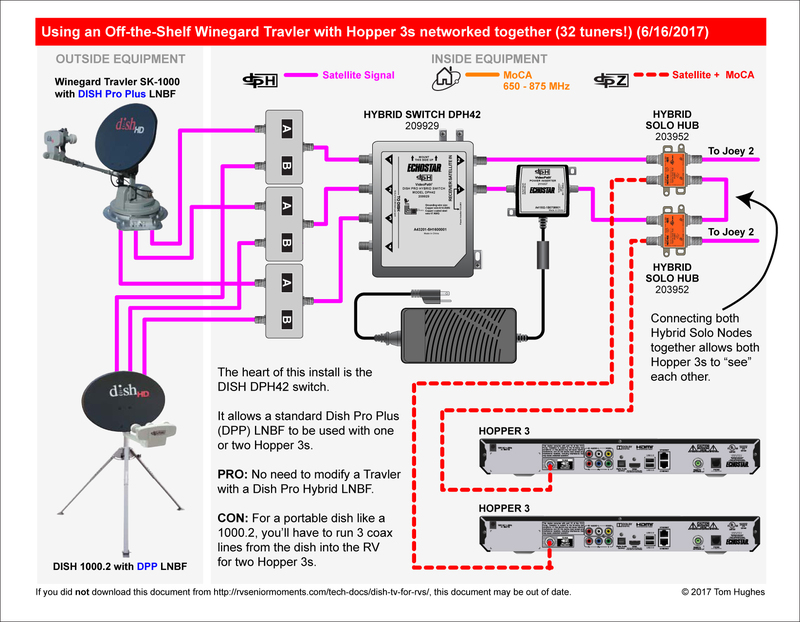 As of 6/6/17, I know of at least two people who are using two Hopper 3s networked to a DPH42 switch. 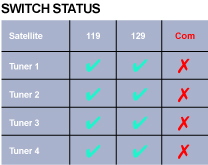 Apparently, DISH is letting people have two Hopper 3s on one account — as long as you purchase the 2nd Hopper 3. 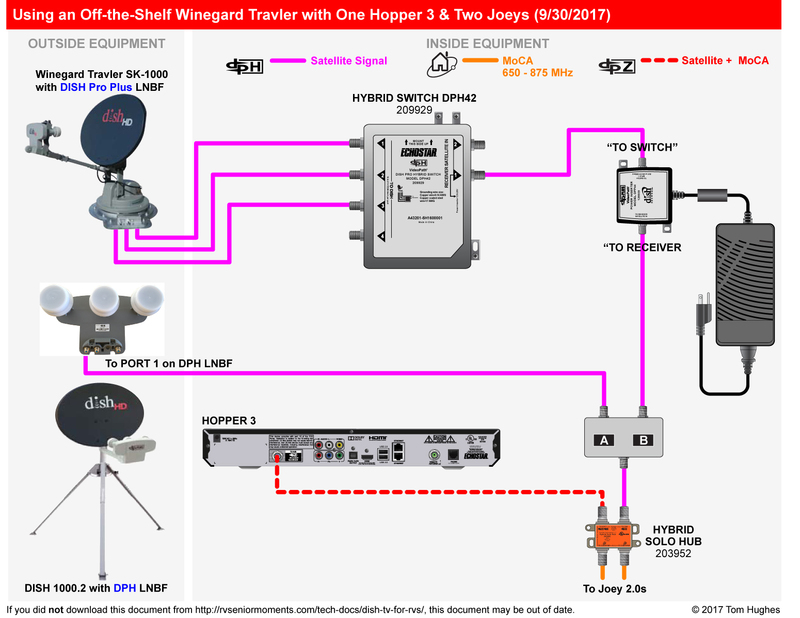 Also, if you “cross the streams” (see below) when you network two Hopper 3s, each Hopper 3 will be able to “see” the other one . . . that’s 32 tuners !!! 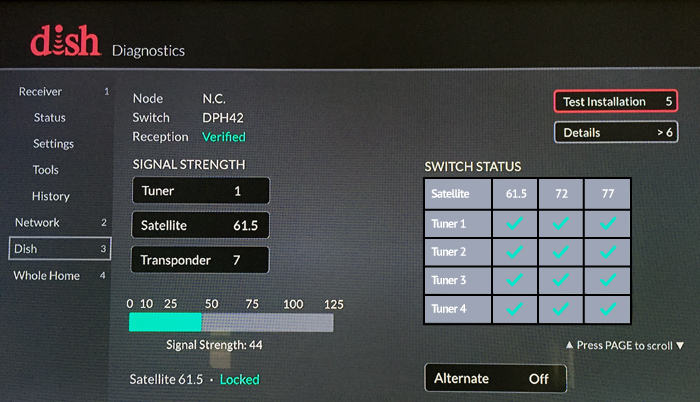 I was able to successfully connect my portable DISH 1000.4 with an Eastern Arc LNBF to my Hopper 3 using a DPH42 switch. What’s nice about using a 1000.4 is that you get all three Eastern Arc satellites — 61.5, 72.7, and 77. 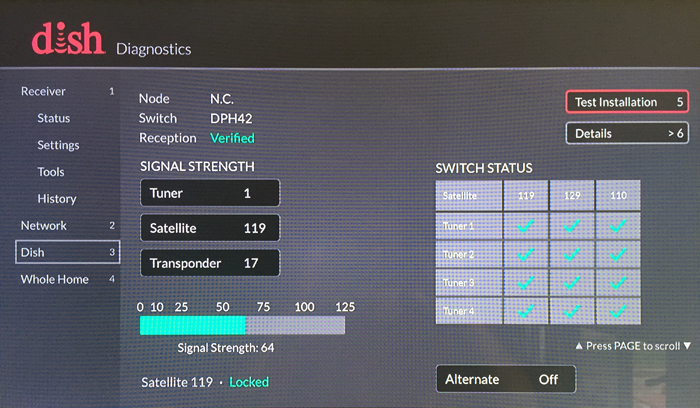 When you use a 1000.2 Eastern Arc dish, you can only get sats 61.5 and 72.7. 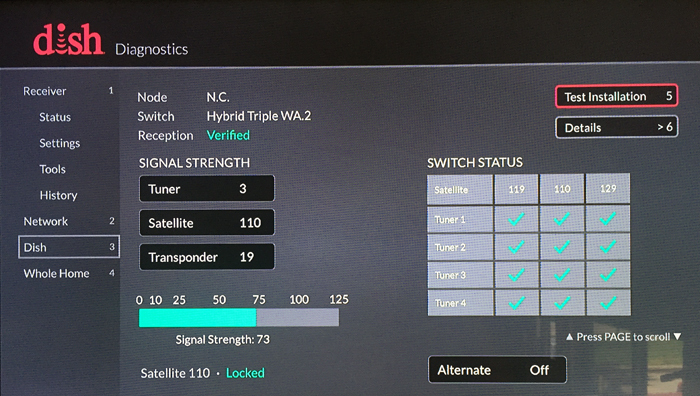 Though these two sats are normally sufficient, there have been times when I needed sat 77 to get the local HD TV stations.